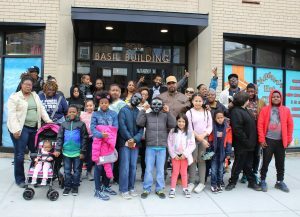 GAFSC’s D.C. Lights, D.C. 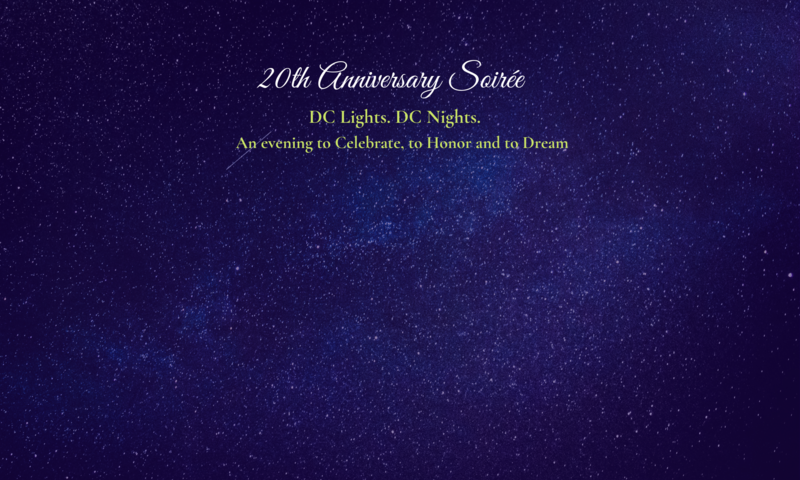 Nights, 20 Years Standing and Shining in Ward 4 will be held on Thursday, May 16, 2019 from 5:30 to 8:30 pm. Our Soirée will be held at the historic Lincoln Cottage, which is located in the Petworth Community and will be available for touring on the night of the event. The Cottage is the only place the public can experience the history of Abraham Lincoln’s public and private life, where he lived and worked for over a quarter of his presidency. You won’t want to miss this event which will feature several DC restaurants whose chefs will be on site to provide distinctive dish samplings for this walk-around, tasting style event. We are most fortunate to have Ellen Kassoff Gray serving as Restaurant Chair, with the support of Chef Todd Gray, Co-Owners of Equinox Restaurant, EST 1999. Join us for a night of good food, live music, networking and celebration of serving Ward 4 families! Purchase a ticket or explore our sponsorship opportunities by clicking below.